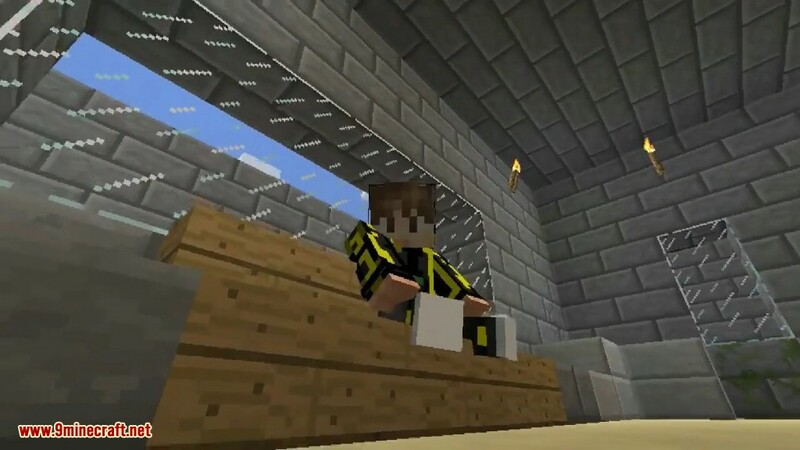 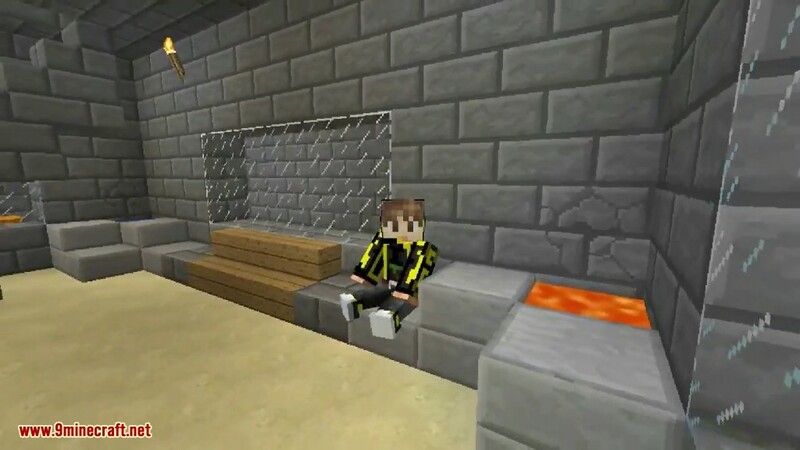 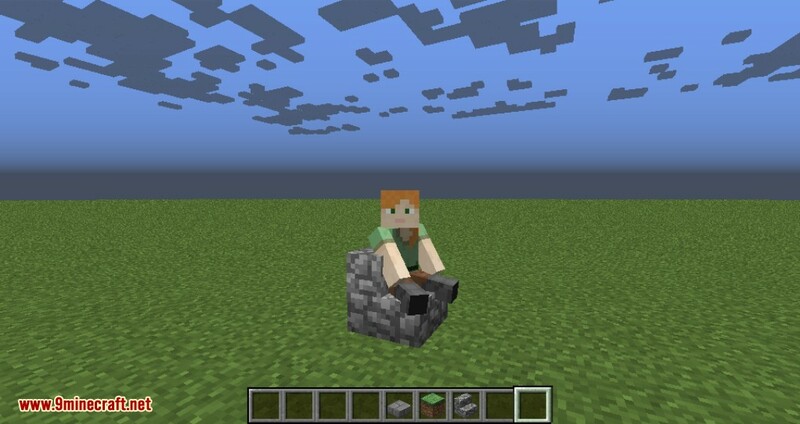 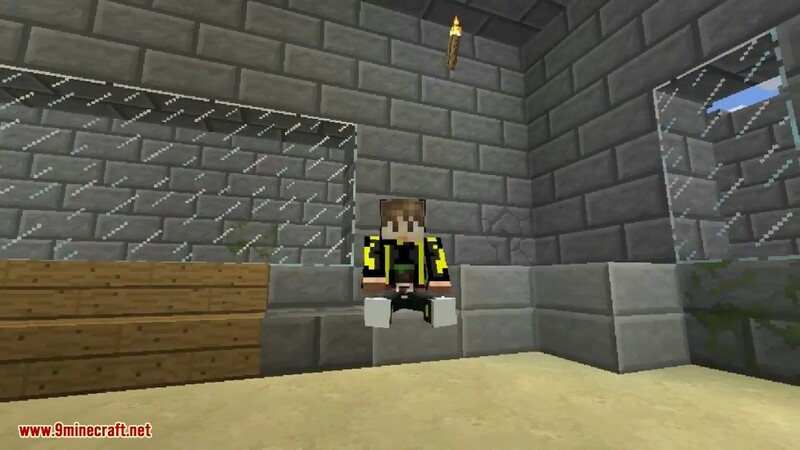 Sit Mod 1.12.2/1.11.2 makes it possible to use slabs and stairs like chairs. 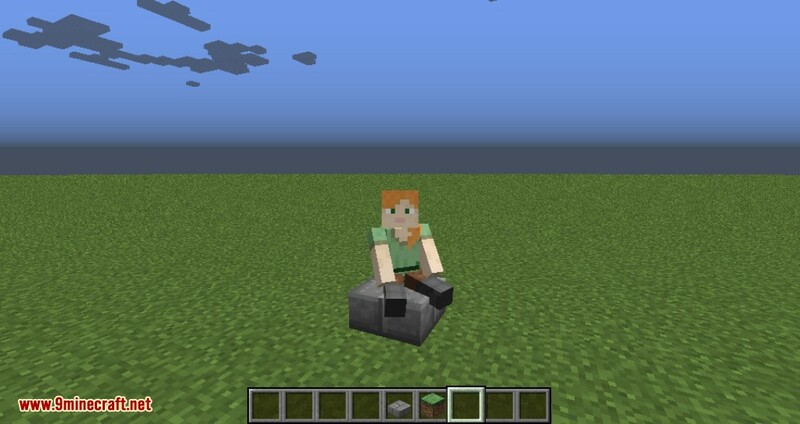 Simply Right Click a right side up slab or stair block with an empty hand to sit on it. 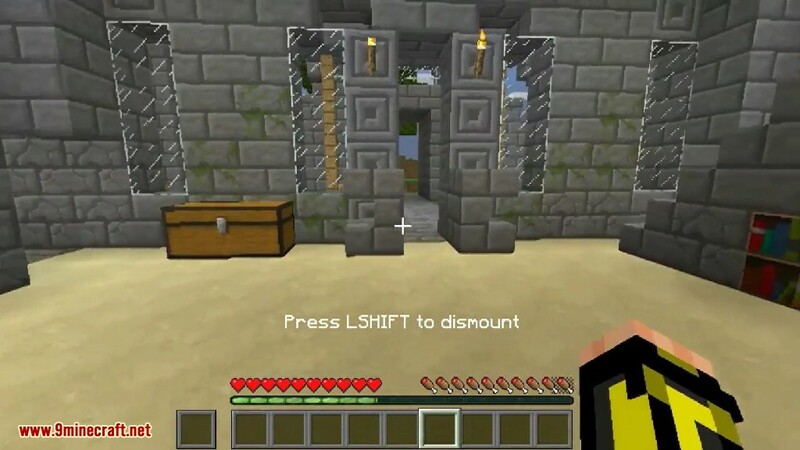 To exit, press the key you use to exit a Minecart (by default SHIFT). 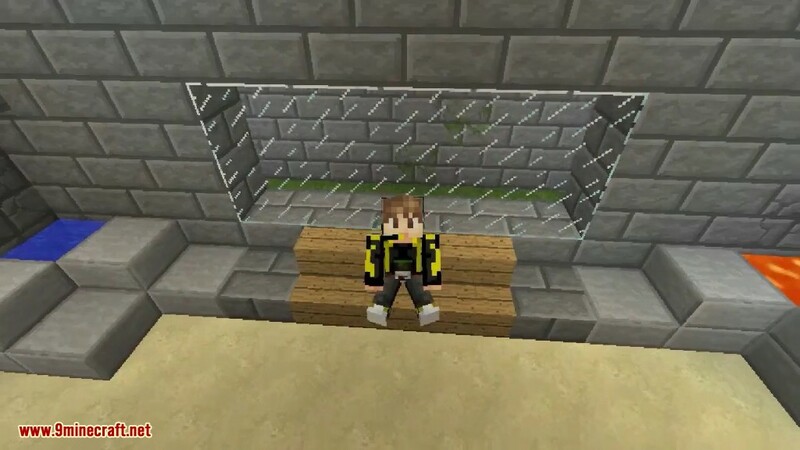 Usually slabs/stairs from other mods are supported. 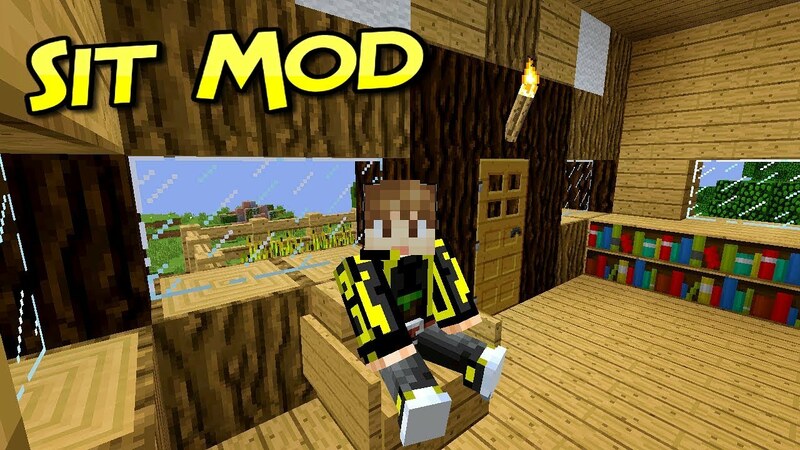 This mod works on singleplayer as well as multiplayer, but needs to be installed on both sides if it’s used on a server.